New Daily Active Bonus and Referral Rewards in June! Spruce up your Hitch life and have a good time! 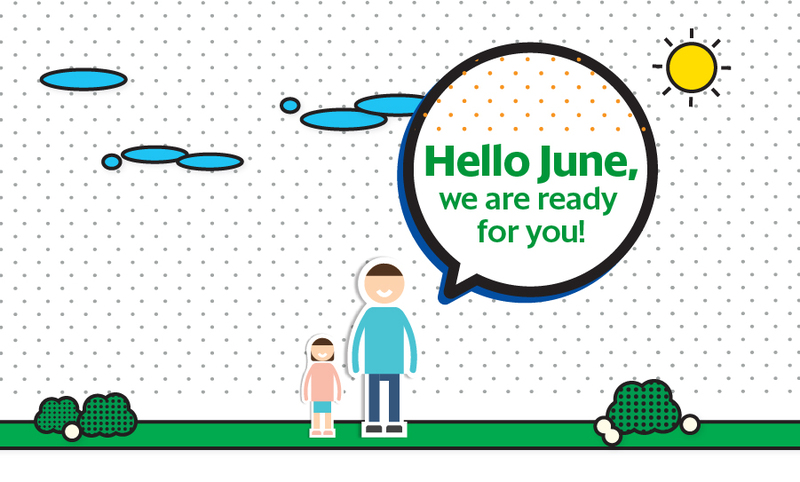 Check out what’s coming your way in June! This month we have 3 tiers of bonus for you to strive for at your own comfort and convenience. For the new friends in our Hitch Community, Daily Active Bonus is our way of saying thanks for fuelling Singapore’s car-lite movement! As a working professional, we understand you’re busy. 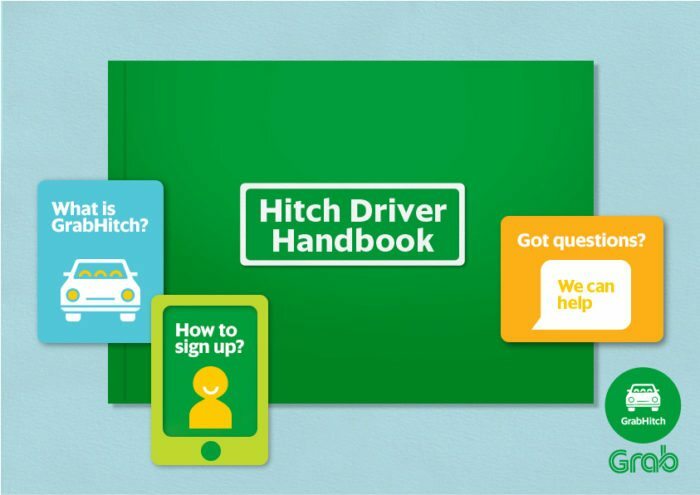 But do take 10 minutes to check out this all-in-one Hitch Driver Handbook to understand how to reap the full benefits of GrabHitch! Refer 5 friends and get a whopping $200! Yes, our referral bonus just got bigger. On top of that, you get another $100 when you refer 5 friends or more! That’s at least $200!